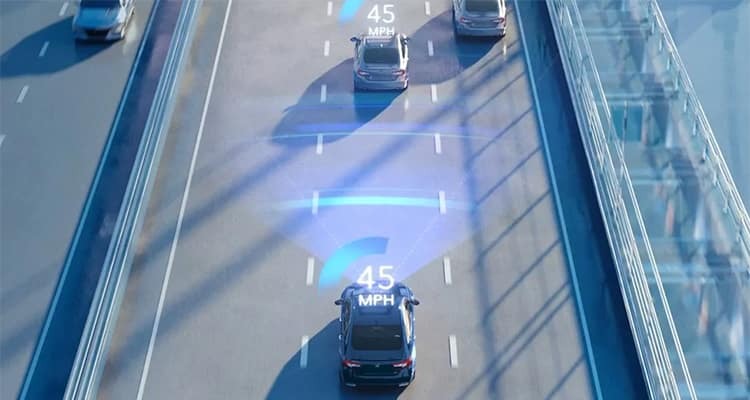 If you have been keeping up with Honda, you’re probably wondering, “What is Honda Sensing, and why is it so popular?” Honda Sensing is a new advanced safety suite that comes standard on select vehicles, such as the 2019 Honda Pilot. With Honda Sensing, you can drive more confidently in Paramus, knowing the system has your back—as well as your front and side. Road Departure Mitigation System (RDM)—Employs a small camera to detect road markings and alert you if you begin to leave the road. Adaptive Cruise Control (ACC)—Allows you to maintain a preset following distance. Lane Keeping Assist System (LKAS)—Will automatically adjust steering to help bring you back to the center of the lane if you begin to drift. Yes, you can turn on and off features as needed. If you want to turn off RDM, you can press a button under ECON. LKS can be turned off by pushing the MAIN button on the steering wheel until the indicators in the instrument cluster are gone. You can also use the optional central touchscreen to configure Honda Sensing settings. Hit “Settings,” “Vehicle Settings,” and then “Drive Assist Setup.” This allows you to change RDM warnings, distance warnings for CMBS, and more. If you need help turning off or modifying the Honda Sensing features, schedule a service appointment with one of our technicians! 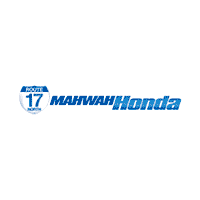 Try Out Honda Sensing at Mahwah Honda in Mahwah! Want to learn more about the Honda Sensing package? See how the Honda Sensing suite compares to Toyota Safety Sense. You can also schedule a test drive to experience the Honda Sensing features in person!